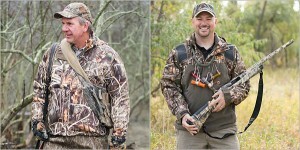 News from state, federal and private wildlife conservation organizations. Free-range domestic cats kill billions of birds each year. Cat with American Coot by Debi Shearwater. (Washington, D.C., January 29, 2013) A new peer-reviewed study published today and authored by scientists from two of the world’s leading science and wildlife organizations – the Smithsonian Conservation Biology Institute and the U.S. 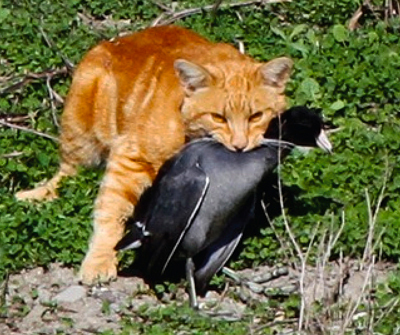 Fish and Wildlife Service (FWS) – has found that bird and mammal mortality caused by outdoor cats is much higher than has been widely reported, with annual bird mortality now estimated to be 1.4 to 3.7 billion and mammal mortality likely 6.9 – 20.7 billion individuals. 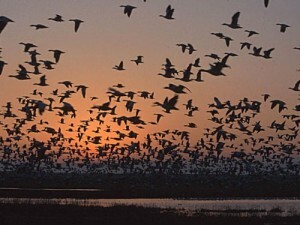 In concert with the America’s Great Outdoors (AGO) Initiative, the U.S. 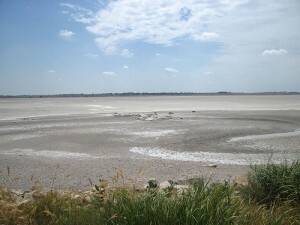 Fish and Wildlife Service has approved $2.4 Million in funding to Ohio, Wisconsin and Illinois through the National Coastal Wetland Conservation Grant Program (NCWC). The announcement supports the AGO’s initiative, which takes a grass roots approach to conservation, in that it encourages local innovation to push forward its mission. Dr. Frank Rohwer and Nick Pinizzotto. 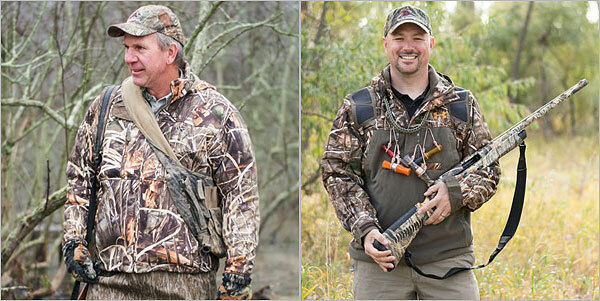 Delta Waterfowl is pleased to announce the appointment of Dr. Frank Rohwer as president and Nick Pinizzotto as chief executive officer. The changes are effective immediately. Rohwer took on the role of interim president last October. His confirmation as president is the latest step in a long association with Delta. 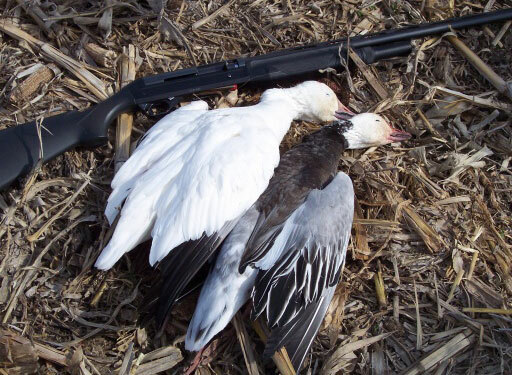 Upstate NY Snow Goose Hunting Re-Opened by Emergency Ruling. Snow goose hunting resumes in Upstate NY. State regulations to expand the special snow goose harvest program in New York have been amended to allow hunters to take snow geese during a special harvest program from now through April 15 in upstate New York, the New York State Department of Environmental Conservation (DEC) announced today. Today, U.S. 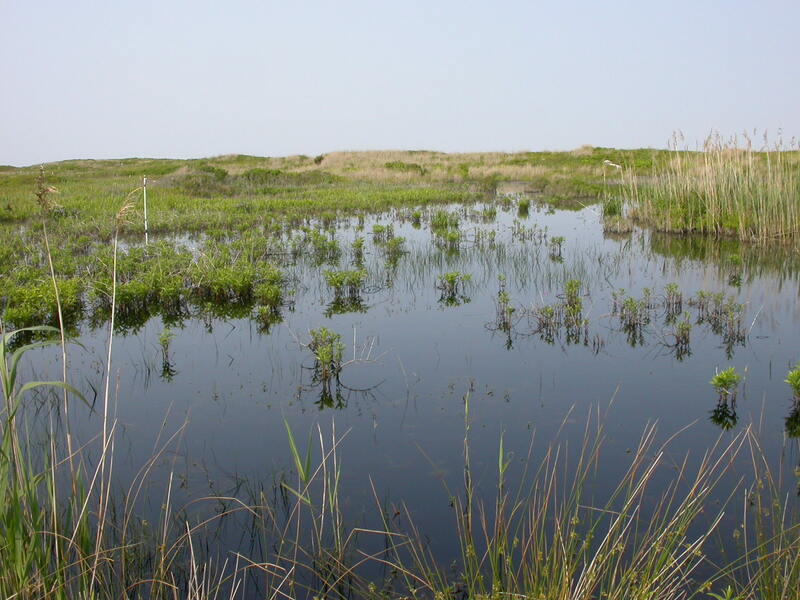 Fish & Wildlife Service Director Dan Ashe announced $20 million in grants to 24 critical coastal wetland projects in 13 states and territories to conserve and restore coastal wetlands and their fish and wildlife habitat. 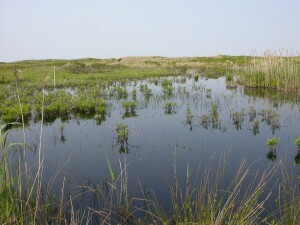 An additional $21.3 million in matching funds will be provided by partner contributions from state and local governments, private landowners and conservation groups through the 2013 National Coastal Wetlands Conservation Grants Program. 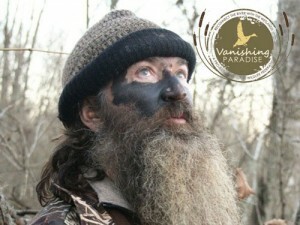 Duck Commander urges Congress to support wetland’s restoration programs in the Mississippi River Delta. 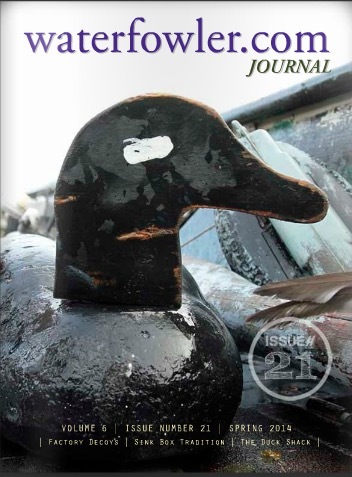 Duck Commander, a world-leader in the manufacture of duck calls and waterfowl hunting equipment and the company featured in the A&E television program “Duck Dynasty,” recently added its name to a list of more than 800 businesses and organizations to sign a letter urging Congress to support the restoration of the Mississippi River Delta’s imperiled wetlands. DOVER, DE – DNREC Fish and Wildlife Enforcement agents on marine patrol checking waterfowl hunters for compliance yesterday morning rescued a pair of hunters whose small boat had capsized near Woodland Beach east of Smyrna. About 9:30 a.m., Sr. Cpl. Drew Aydelotte and Agent Trainee Josh Hudson were patrolling the Woodland Beach marsh flats when they spotted the two men in the water about 100 yards from shore, and quickly pulled them aboard their patrol boat. 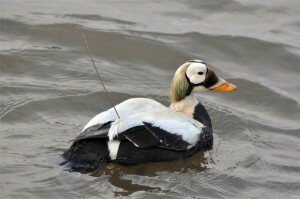 Another season of migration has resulted in another round of data for the telemetry studies conducted by the Sea Duck Joint Venture. These ongoing studies continue to track annual migration patterns for four species of sea ducks (surf scoter, black scoter, white-winged scoter, long-tailed duck) in the Atlantic flyway and Great Lakes.